Last month, Dr. Jacqueline Royster was re-appointed as the Dean of the Ivan Allen College of Liberal Arts after a customary five-year review of her time as Dean. According to Royster, Ivan Allen is sometimes misunderstood. Tech students are required by Georgia Law to take two English courses, six hours of humanities and twelve hours of social sciences. According to Royster, it is vital for all students to take these courses. When responding to doubts about the liberal arts at Tech, Dean Royster says that she believes in the capabilities of the college. Despite the focus that many at Tech place on engineering and the sciences, according to Royster, liberal arts are a key component to education, and to the world. Dean Royster graduated from Spelman College and earned an M.A. and D.A. in English from the University of Michigan. According to Royster, her background in English inspires her to develop and expand the liberal arts, and she believes there is no better place to do so than Tech. Dean Royster hopes to help Ivan Allen progress, advance, and evolve even further. 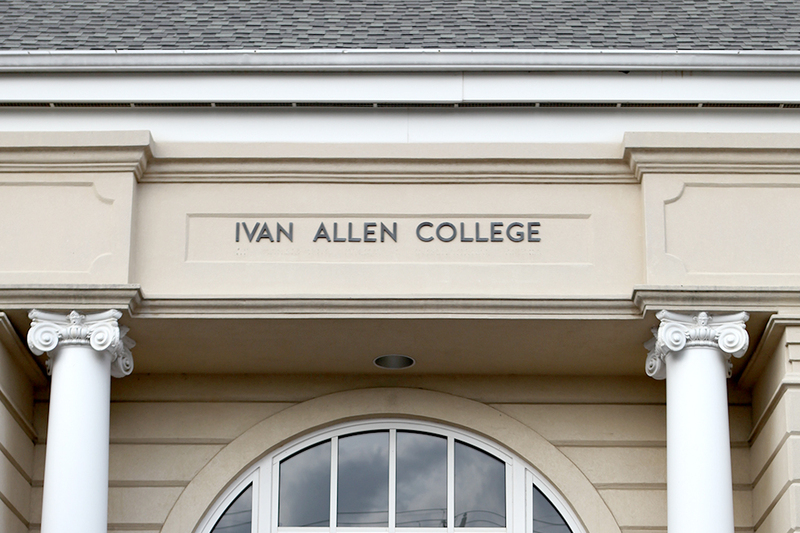 Currently, Ivan Allen College has 622 undergraduate students and 255 Masters and Ph.D. students.